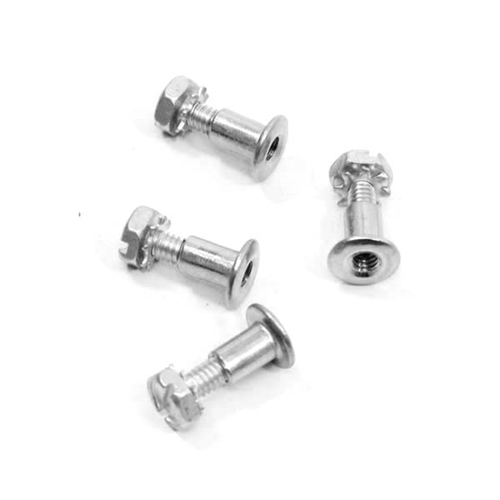 Replacement screws and barrel nuts for Buckingham and Klein climbers with non-threaded leg irons. 4 screws and 4 nuts per pack. Screws & Barrel Nuts For Climber Sleeves has a rating of 5 stars based on 2 reviews.